Ebay ... my biggest vice. I'm always on the lookout for new cheap Ebay makeup. 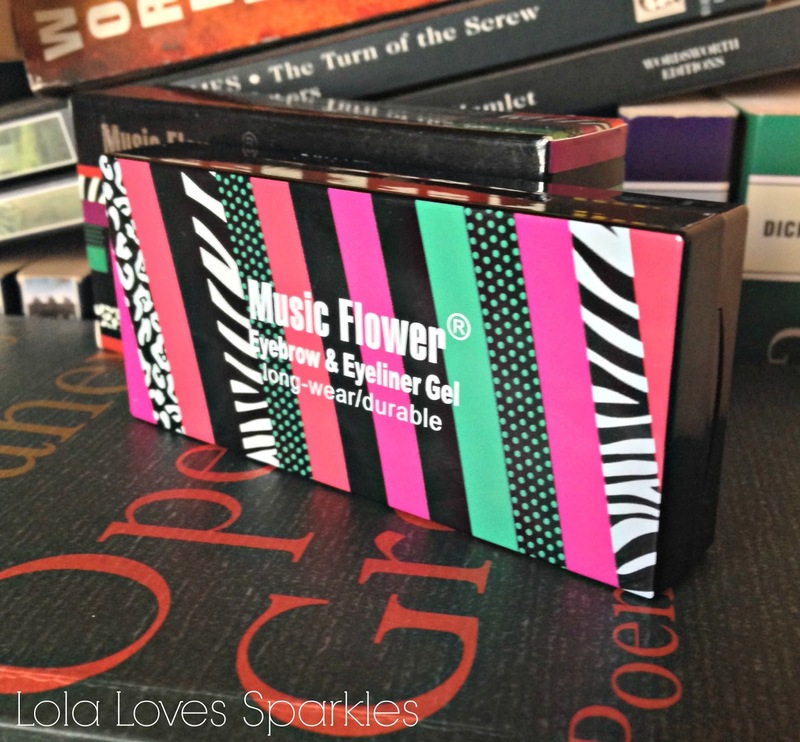 I'm used to seeing the now ever so popular MeNow liquid lipsticks, the concealer palettes and other beauty related things [I have many Ebay beauty reviews, if you want to check them out], but when I saw this Music Flower 3 pan eyebrow pomade, I was quite pleasantly surprised. 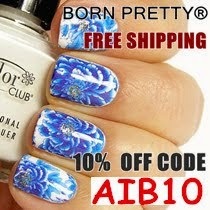 I got mine from HERE and it cost me $4.44 with free shipping. For that price you get this cute compact with 3 different brow pomade shades and a mini double-ended brow brush. What made me want to buy this is that it has 3 pans filled with different pomades: a black, a dark brown [slightly red-toned, I think] and a light caramel shade. 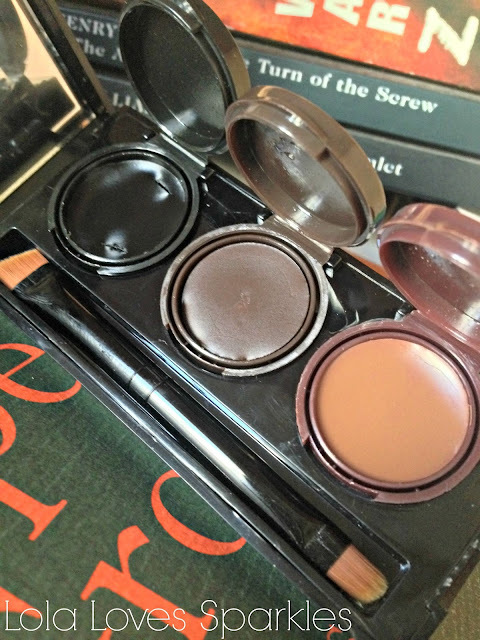 This way you can easily pop open all three of them, and create a custom shade for your brows. All three pomades come with a lid, which ensures that they won't dry out. The brush is also quite nice to use, and while it is not of the highest quality, it does the job. One side is sturdier than the other, but I like to use both sides depending on which part of my brows I'm filling in: I tend to use the angled, softer side for the front of my brows, and the other side for the tail. 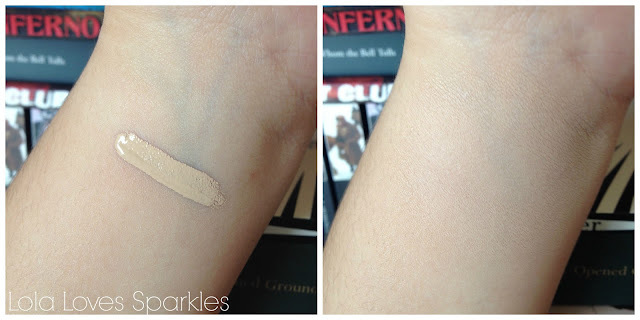 I somehow have lost the picture of the swatches, but you have to trust in me on this one. They are super creamy and super pigmented, and I just love using them. You can get a natural finish, or slightly bolder ones depending on how much product you use. They are also really long lasting, and stay put throughout the day. 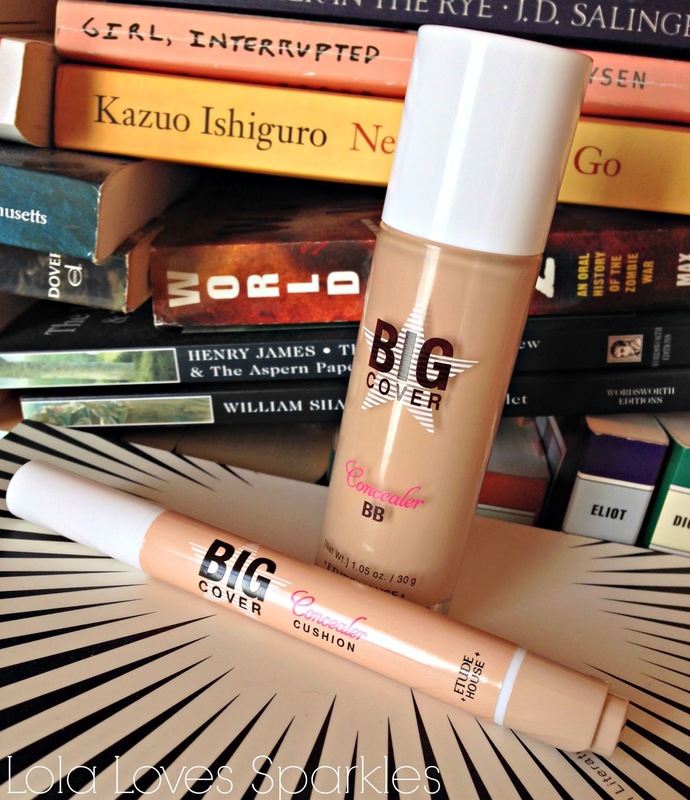 The Etude House Big Cover line was launched end 2015/ beginning 2016, and as soon as I saw the 'Big Cover' claim I wanted to see what it was all about, and what type of coverage it could offer. Apart from these 2 I have, you can also get the concealer in a stick form, in a 3 pan palette or with a doe foot applicator. I got mine from my usual seller and they cost me $13.38 for the BB, and $8.94 for the concealer. You can get yours from HERE and HERE. 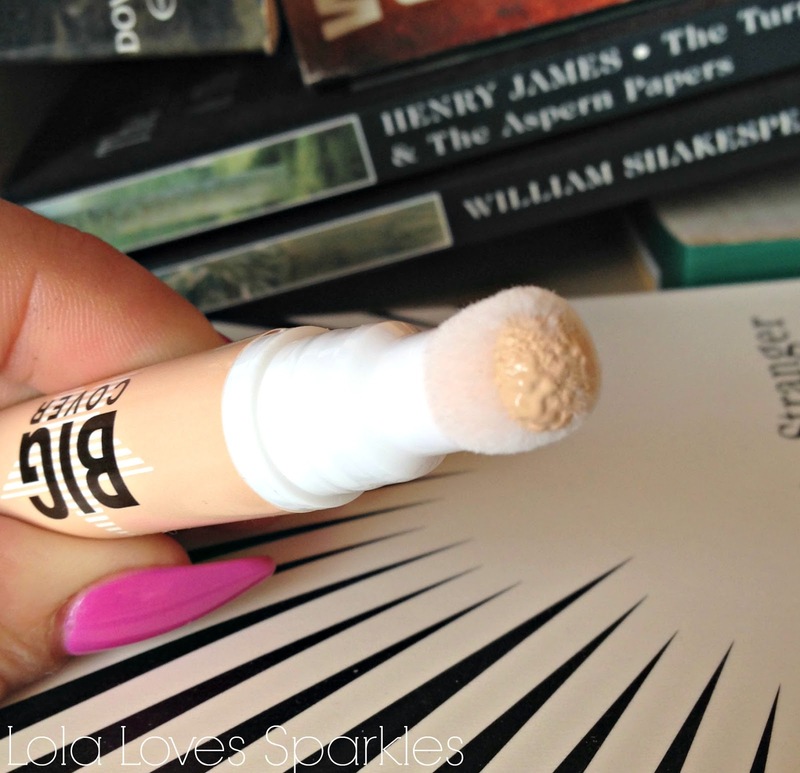 First off, the Concealer BB, which comes in 3 different shades. 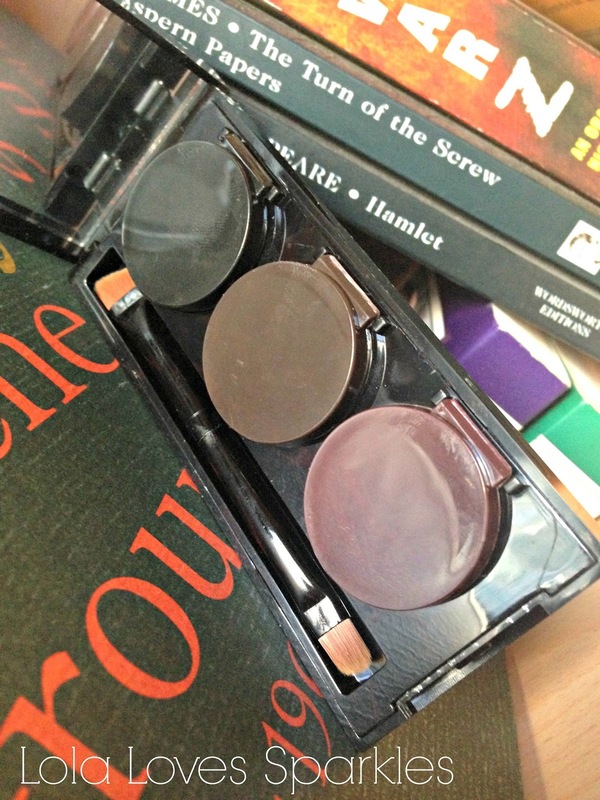 Mine is in shade 'Sand', and it is one of the darkest BB creams I have, which is a nice change to the usual really pasty ones. You get 30ml in a rather hefty glass(?) bottle, and it has a whopping SPF50. As I was saying in the beginning of the post, what drew me to buy this Etude House Big Cover BB cream is that this one claims that is is a 'Concealer BB', a claim which is very true. It is a sort of concealer/ BB hybrid, and it comes with impressive coverage: medium with first application, which can be built to a higher coverage. 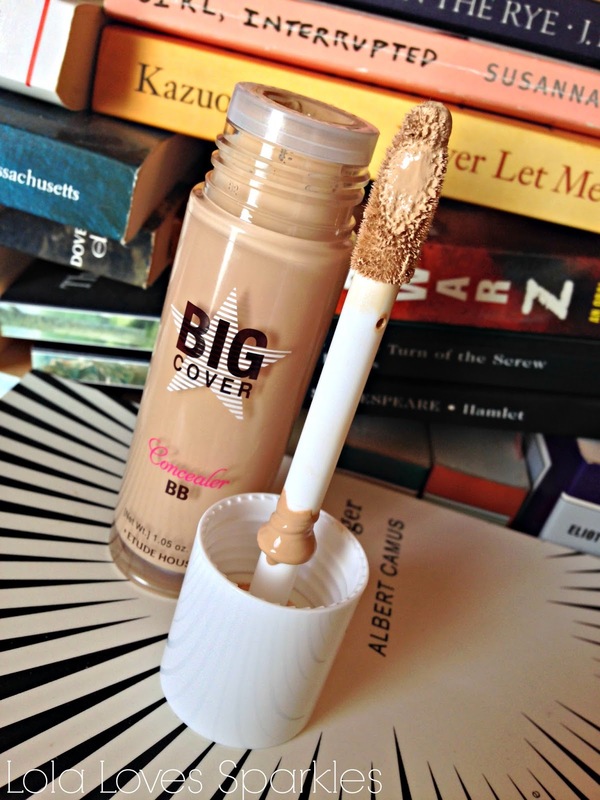 It comes with the hugest doe-foot applicator I have ever seen, which makes it look like one huge concealer bottle. I use the applicator to apply this on my face, however if you don't like that idea, you can easily apply it to your hand, and use it from there. Since this is a hybrid, it has a thicker than normal consistency, and so it need more blending than the usual BB cream does. 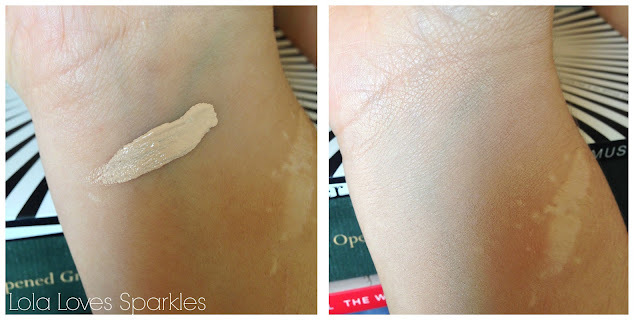 Usually I apply normal BB creams with my hands, but with this one I find that if you apply it with a damp beauty sponge you get better, seamless results. It has a soft, powder like scent, but nothing too strong. I always set this with powder, and I find that it's best if you do, as I think that this can easily settle into fine lines. After setting it with a good powder, I find that my nose starts turning oily after about 4 hours of wear, and my whole face [especially my forehead] after about 6 hours, after which I would need to re-powder everything. 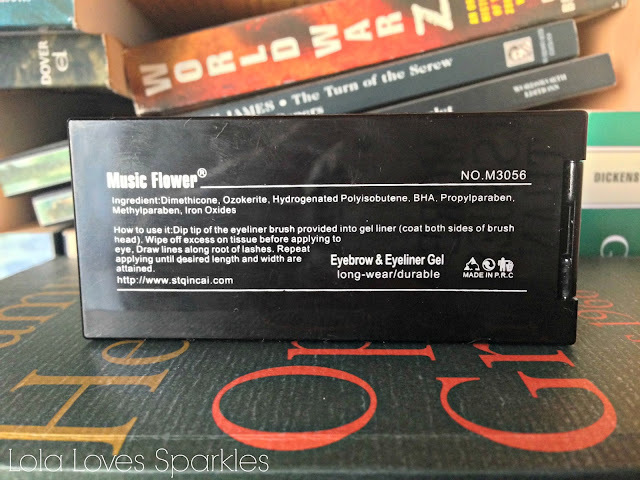 It reduces redness, and if you don't have really dark under eye circles, you can easily use this one product for everything. From the same line I also got the cushion concealer, which comes with this soft, cushion like applicator. This Etude House Cushion Concealer comes in quite a good range of shades: 3 of them to match the Concealer BB, a mint, a peachy/pinky, and a white [highlighter] one. I opted for a lighter shade than my BB, and I got it in the shade Vanilla. It has an SPF of 30 [weird for a concealer, huh?]. To disperse the product, you click the bottom part of the tube. 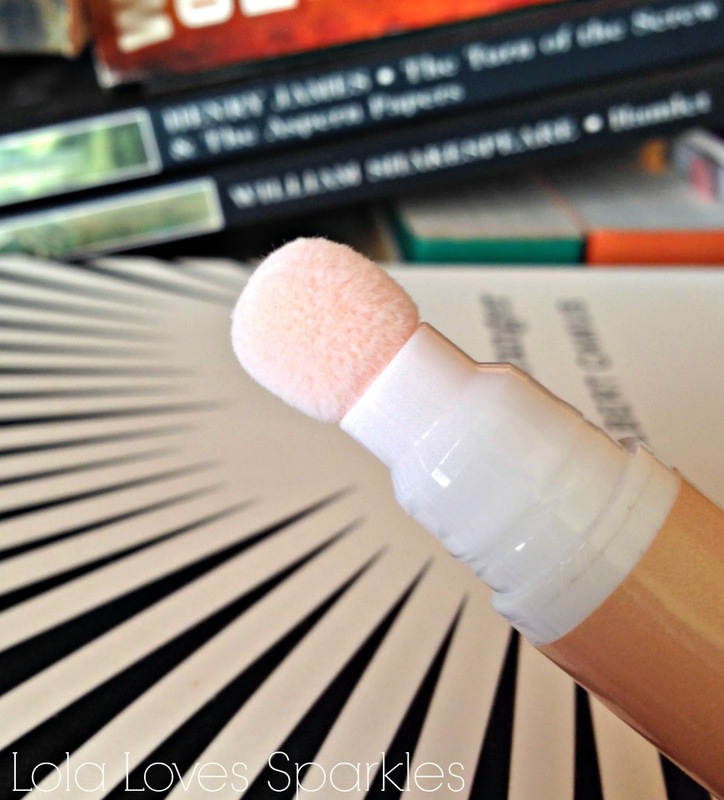 I have grown to love concealers which come with this type of applicator, I find it very convenient. This has a really good size too, smaller than the Maybelline Age-Rewind concealer, which I think makes for better application. It offers really good coverage, and also gives my under eyes a brightening effect. Since I got this in a lighter shade than the BB, I only use it on my undereyes rather than to cover any spots and pimples. 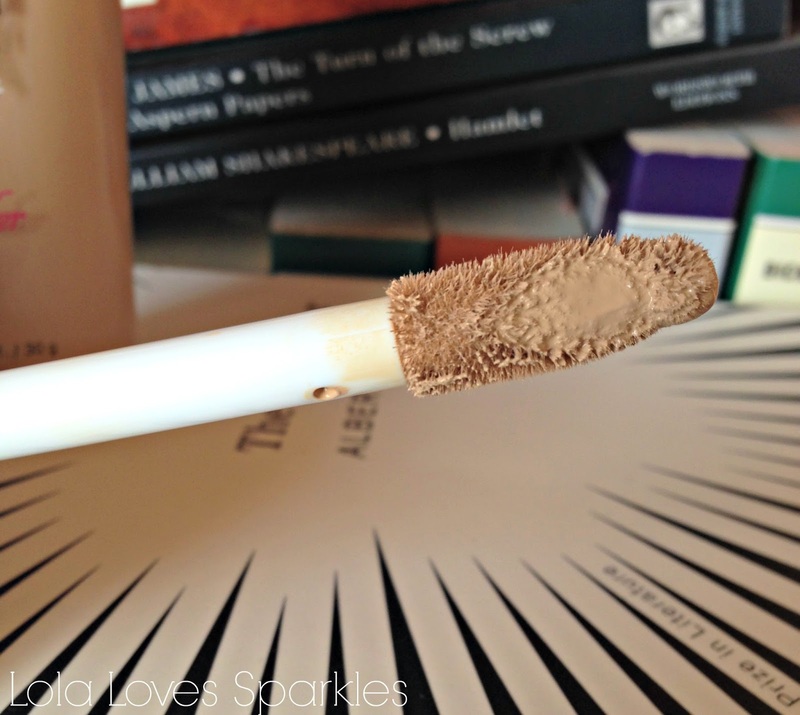 I like to blend it also by using a damp beauty sponge, which makes application easier and less likely to streak. I have been using these 2 products everyday, and I do recommend that you try them, especially you people who are blighted with oily skin like I am. If you have dry skin, I suggest that you try the Cushion concealer out.